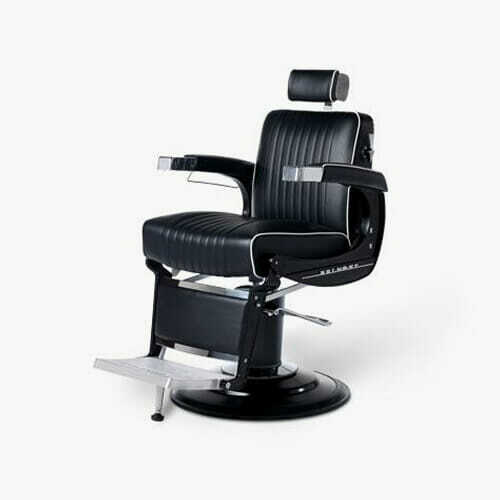 Stylish and stunning contemporary barbers package with the Takara Belmont special touches. 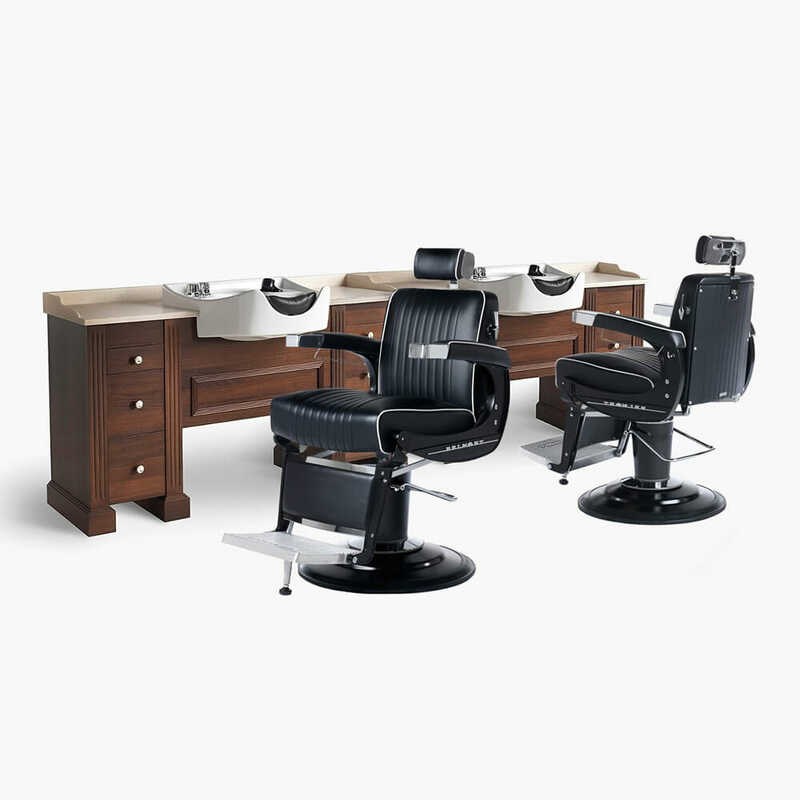 Contemporary barbers package from Takara Belmont with their high quality finish, making it Ideal for any professional barber shop, hotels or spa’s. The above includes Majolica Porto Basins with fixtures and fittings. 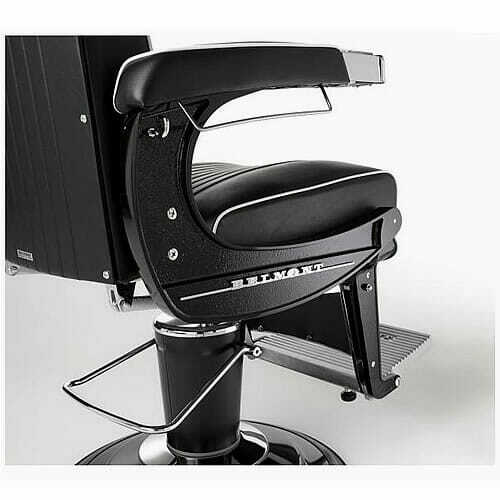 2 x Takara Belmont Apollo 2 Elite Barbers Chairs in Black Upholstery and on large Hydraulic Base with Black Side Metal Castings. 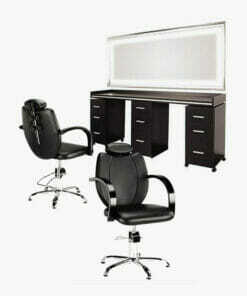 All furniture packages have been created to offer design examples. 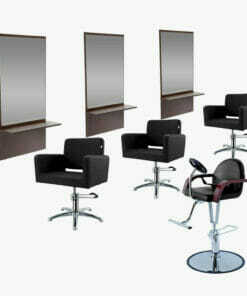 Any package can be amended or completely customised to suit your salons need. Please either email a list of all items you require. 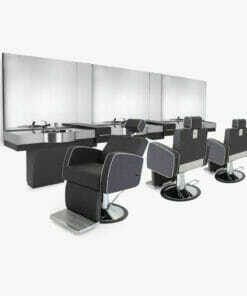 Or ring our office on 01270 630280, for prices and assistance, where one of our sales team will be happy to help. 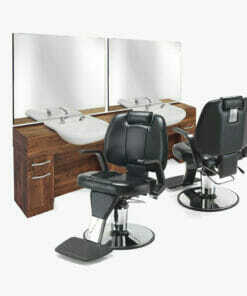 Contemporary looking barbers package with the REM outstanding finish and quality. 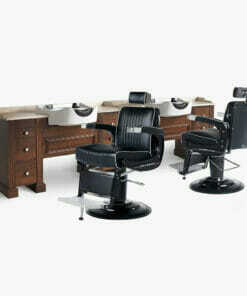 Smart looking barbers package with a traditional design and high quality finish. Professional Barber Package with a unique, stylish design. 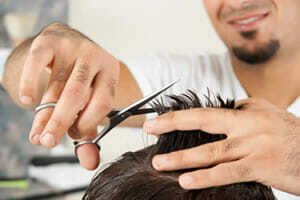 Professional Barbers funriture package with a great combination of style and practicality. 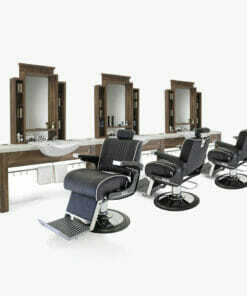 Stunning, contemporary barbers package with the REM outstanding finish and quality. 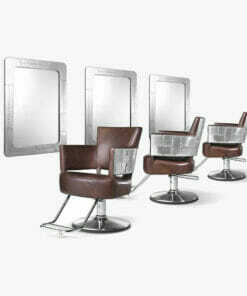 Comfy chairs with Spitfire style mirrors in a barbers package with Takara Belmonts outstanding finish. 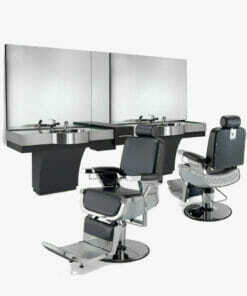 Economical barbers kit with a simple yet stylish design. Includes childs seat. 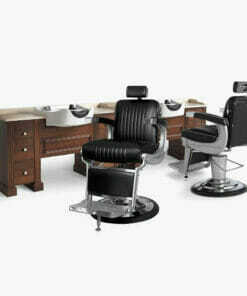 Barbers favorite units and chairs with the REM's outstanding finish and quality. 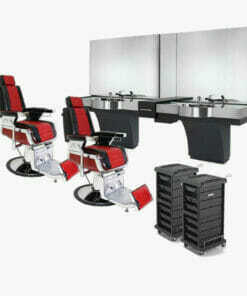 Stunning contemporary barbers package with the Takara Belmont special touches.